Find out which membership category is right for you on our Membership Types page or look up your previous Fencing Ireland number at the Member Lookup. 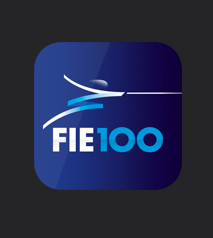 FIE and EFC licences are available to purchase at the International Licences page. Are you renewing your licence? Email may belong to a coach or parent if required. Please note that your phone number will only be used should Fencing Ireland need to contact you urgently. Please choose your membership type below. Please note that for 2018/19, the free Youth Membership is only available to fencers eligible to compete as cadets, i.e. born on or after 1st January 2002. A full explanation of licence types can be found on the Become a Member page. Please enter your primary fencing club. This list shows all clubs currently affiliated to Fencing Ireland. Clubs affiliated to NIF are also listed. If your club is not included, you may enter its name by selecting 'Other'. 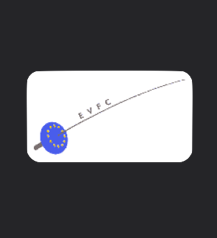 Please enter the name of your club. Please enter your secondary fencing club. This list shows all clubs currently affiliated to Fencing Ireland. Clubs affiliated to NIF are also listed. If your club is not included, you may enter its name by selecting 'Other'. 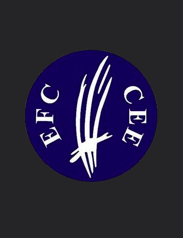 Please enter the name of your secondary club. Please select all weapons you fence competitively. It is emphasised that, for their own safety, fencers' clothing and equipment must conform to Fencing Ireland and FIE rules and be in good condition. Fencing Ireland, the organisers and their officials exclude responsibility for accident, loss or damage to persons or property, howsoever sustained. 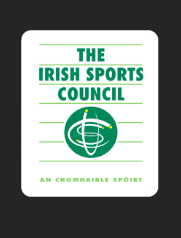 I understand that it is my responsibility to inform Fencing Ireland of any changes in my contact details shown above. I consent to the use of my data by Fencing Ireland for operational and statistical purposes only. Fencing Ireland commits to safeguarding members' information in line with EU GDPR including timely deletion of archived information. I confirm I am aware of and understand the Code of Ethics and Good Practice for Children in Sport. 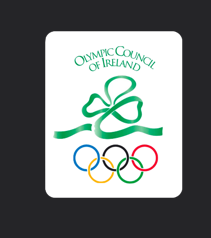 I undertake to respect the Fencing Ireland and FIE anti-doping Rules, use neither prohibited substances nor prohibited methods and agree to undergo any in-competition and out-of-competition testing. I undertake to respect the rules of Fencing Ireland and the FIE. Fencing Ireland publishes a regular newsletter carrying competition results, international news and community announcements. Tick here to receive the Fencing Ireland newsletter.